8 - 12 years. 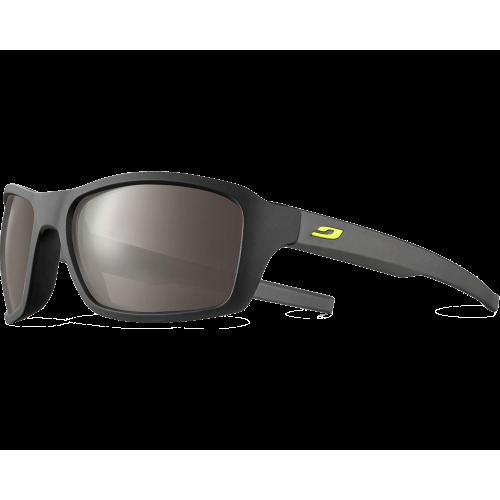 Julbo Extend 2.0, urban and sporty. 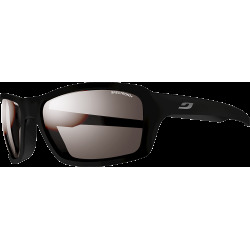 In their new version, these Julbo Extend 2.0 sports glasses reaffirm their urban character. 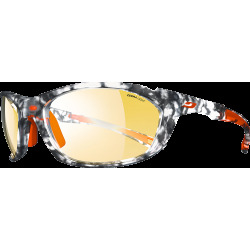 Deep rectangular lenses, slim curved temples: with these glasses, the 8-12 year olds will wreak havoc!